The province of Manitoba is located in the Centre of Canada with the area of 649,950 square kilometers. 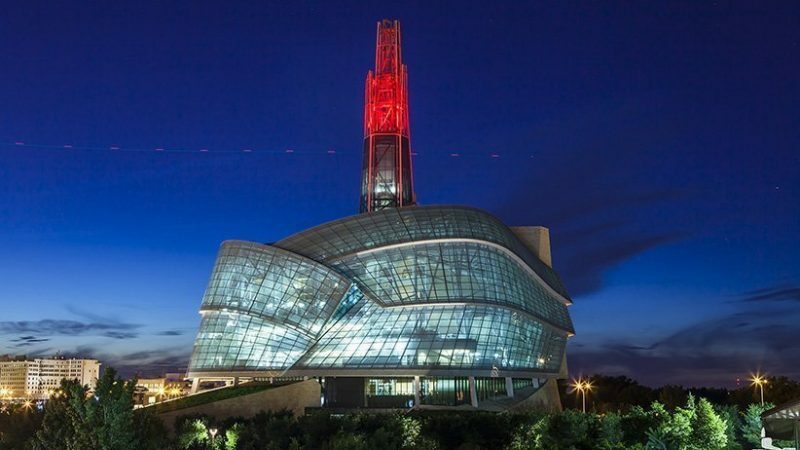 There are 1,278,365 million people who live in Manitoba, and most of them are living in the capital of this province which is the city of Winnipeg. The city of Winnipeg is the eighth largest city in Canada. Manitoba is known for its dry climate with very cold winters and very hot summers mean it has a continental climate. In the winters, the temperature is around -40 degrees, but in summer time temperature reaches to 38 degrees. The three subjects that Manitoba’s economy is based up on them are agriculture, forestry, and fishing. Basically, their economy is based on natural resources and most of their incomes are from those three topics. Like most of the other provinces in Canada, this province is also a good place for outdoor adventures, events, festivals, and urban adventures. Even though in the winter time the weather is freezing but you can travel there to visit and experience new things. You can find more information about this province attraction in , tourism Manitoba.